I can't stop myself from admiring beautiful things...and finding beauty in the most unlikely of places. This particular image was breathtaking, created by photographer Agnieszka Lorek. 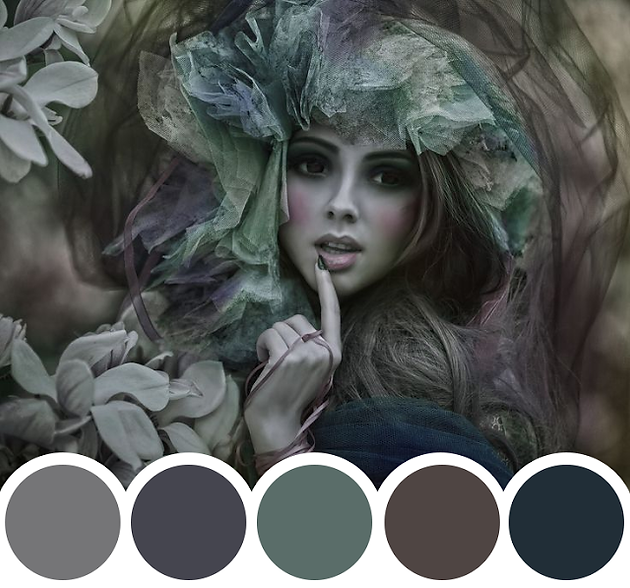 I see color palettes ALL OVER PINTEREST! I won't lie...I always saw them, but I had NO IDEA how I would actually utilize them in my own life aside from some major projects such as an entire room renovation. 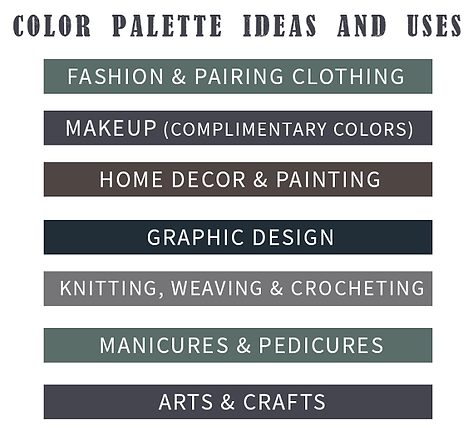 However, as I started digging deeper I found myself inspired by a plethora of ideas for using color palettes. Thus I made my own.